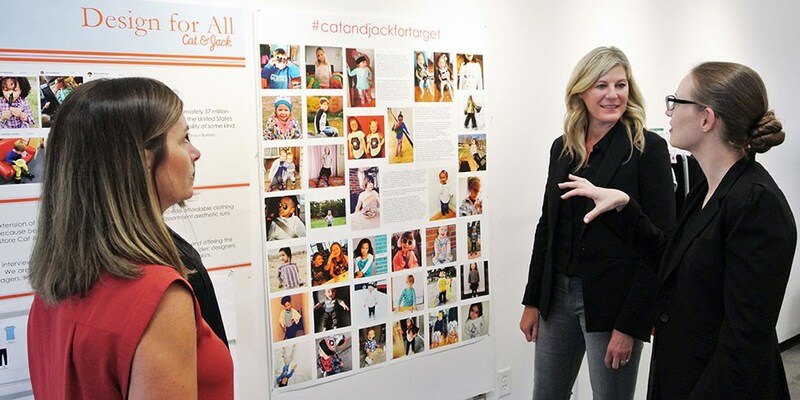 Beginning this week, Target is marketing a selection of t-shirts and leggings developed just for children with sensory issues. "We went straight to our guests—met with parents and organizations, like Pageant of Hope, a pageant for girls with special needs and challenges, Mind Body Solutions, a non-profit specializing in adaptive yoga, and National Federation of the Blind Minnesota—to ask about things like what they look for when they shop, how long it takes them to get dressed and whether they shop online. These answers helped us to better understand their needs so we could engineer products to fit more of our guests’ lifestyles." The clothing line features tagless pieces with flat seams to minimize discomfort when in contact with the skin, and the leggings include extra room in the hips and a higher rise to accommodate older kids who wear diapers. It's a great step forward for inclusion, and the company has really made an effort to make stylish, yet functional clothing that kids with special needs can comfortably wear. 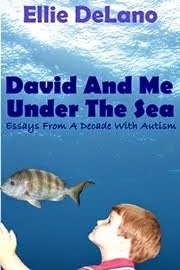 Read the full press release here, and visit the sensory-friendly clothing shop here.